Can dogs eat Ritz Crackers? There are healthier dog treats! Vet approved! A couple of Ritz Crackers now and again probably will not harm your dog. However, Ritz crackers contain a concentration of carbohydrates, fat, and salt that may present long-term effects if used as more than 10% of your dog’s daily calories. Whenever possible, I try to look for whole grain, low-calorie substitution to let my furry friend feel like family. What is wrong with carbs, fat, and salt? Most commercial dog food includes all the carbohydrates your dog needs to survive. In fact, several studies have shown that historically speaking dogs need very little energy from carbohydrates at all. 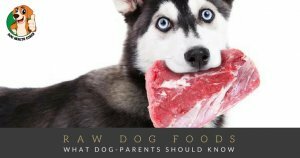 Still, dogs are omnivores and some wheat, corn or barley is not going to hurt them. However, just like in humans, too many carbohydrates from added sugars or refined grains can lead to obesity or even diabetes in your pup. Additionally, the spikes in blood sugar can leave Fido feeling moody or lethargic. A dog’s diet is naturally fatty, and most of the fat they need to make energy is already found in the kibble they consume. Treats like Ritz crackers can add unnecessary fat to your dog’s diet, which can result in pancreatitis. This is a condition characterized by inflammation of the pancreas and can be very painful for your pooch. Low-fat options are always best if you can find them. Take note that dogs have a lower daily sodium requirement than humans. And if you’re already offering premium quality dog food to your pet, it’s daily sodium requirement is adequately met every day. Take note that the nutritional facts on the box are calculated for humans, not dogs. According to the manufacturer’s nutrition label, Ritz crackers do contain high fructose corn syrup, which unnecessarily adds calories to your dog’s diet. The sweetener can also cause dental issues. 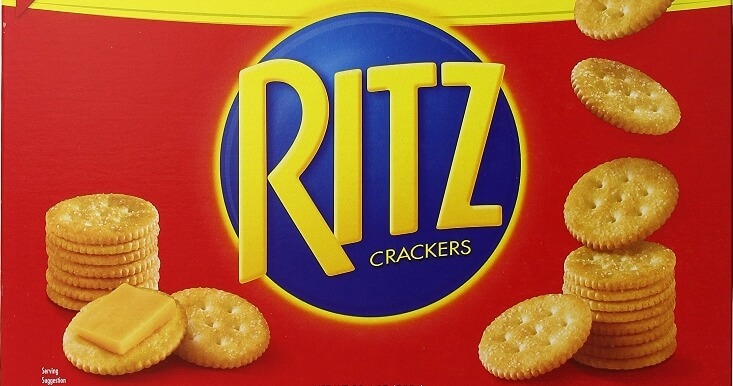 Again, if your canine consumes one or two crackers chances are they will pass eventfully, but Ritz cracker probably should not be a staple of your dog’s diet. 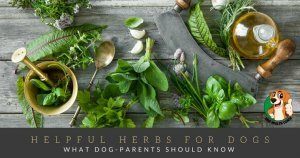 Considering that there are certain people foods or ingredients that may be harmful to dogs, pet owners should develop the habit of checking the list of ingredients. Ritz crackers come in several variants, each containing ingredients that can potentially harm pets.